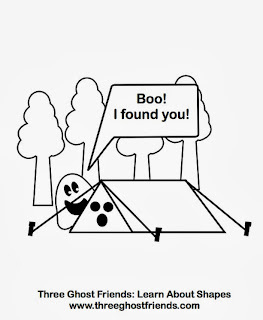 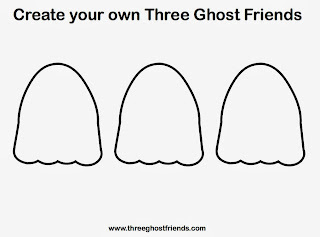 Three Ghost Friends: New FREE Halloween Activity Sheets and Coloring Pages - NOW AVAILABLE! 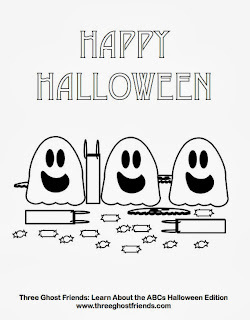 New FREE Halloween Activity Sheets and Coloring Pages - NOW AVAILABLE! 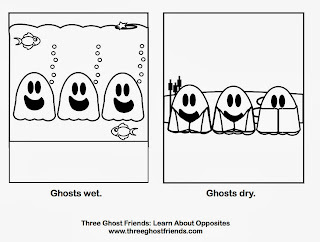 Still great prices on paperback Three Ghost Friends books at Amazon.com!